Intugame is now officially a part of the European VR Ecosystem which was shown in Greenlight VR's Map! We're under 'VR Content Capture Technologies' and 'Sensors/Middleware' and we're the only Bulgarian company on the graph. 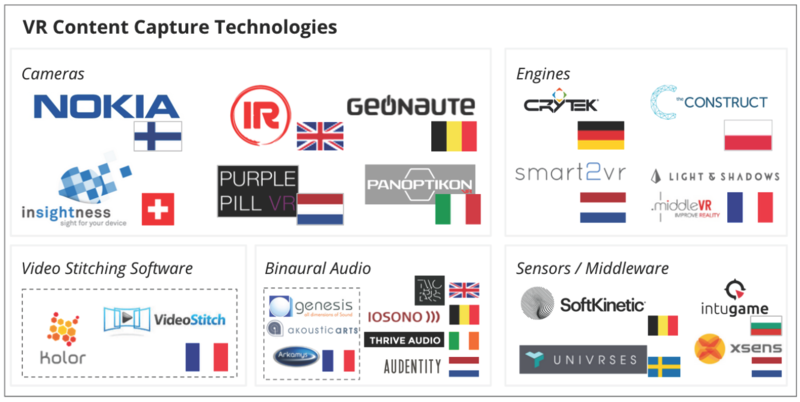 The direct competitors of Intugame in our VR map area are companies from France, The UK, Germany and more. You can check out the whole map and additional information on VRFocus.com.